Park Hill’s Board of Education met before their regular meeting this evening to tour the district’s newest elementary school — Tiffany Ridge — which is currently under construction. Last year, taxpayers approved the sale of bonds to pay for the new building. 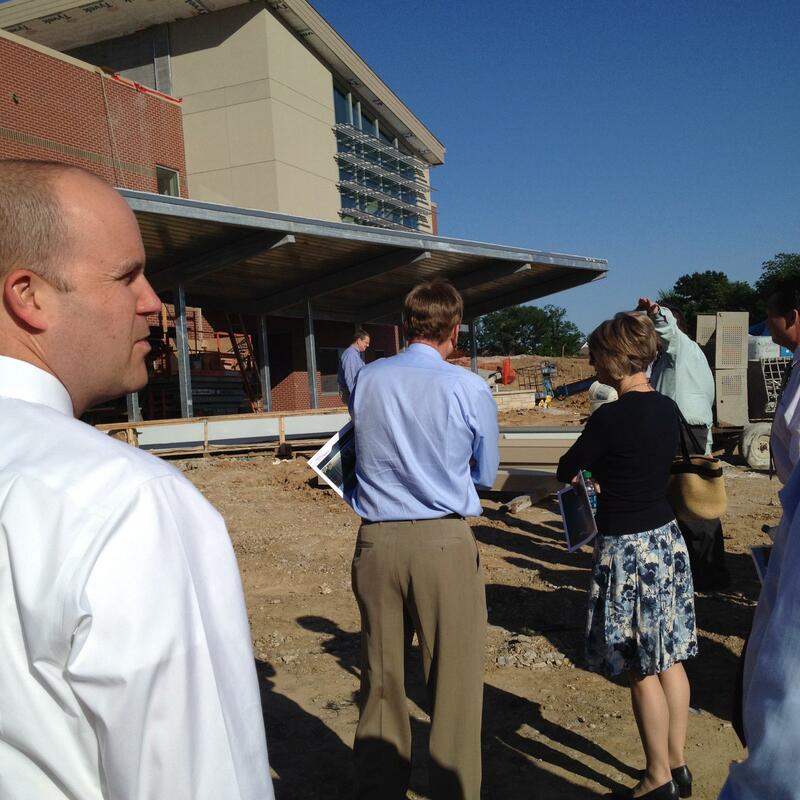 It will be the district’s 10th elementary school when it opens next fall. The planned opening of the new school has led to boundary changes throughout the district. 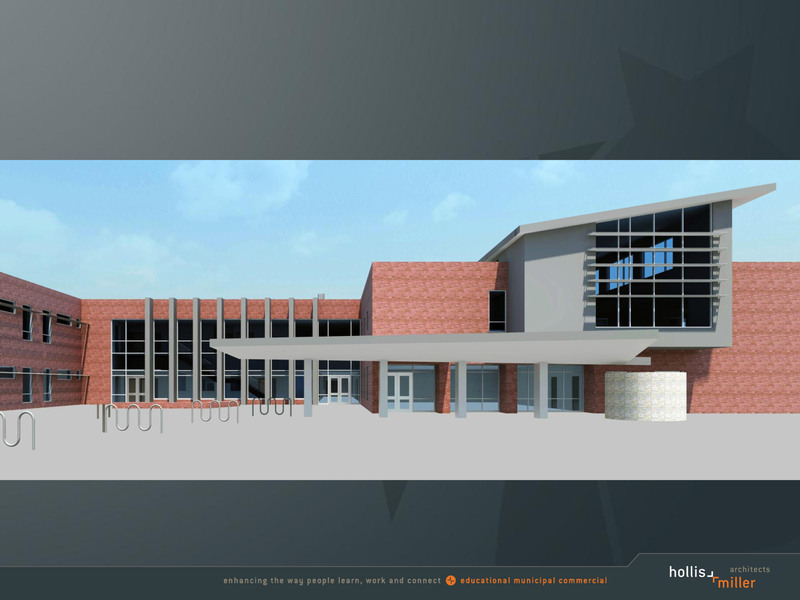 Almost $14.4 million of the district’s $49.5 million bond issue is going to pay for building the new school. Administrators say it is needed to alleviate overcrowding. District enrollment has increased by more than 300 students over the past four years, according to statistics available from Missouri’s Department of Elementary and Secondary Education. After touring the construction site, board members returned to the district’s Education Center, where they held their regular board meeting. According to the agenda, this evening they focused on the routine but necessary responsibilities of governance, such as approving new text books and purchasing paper towel and toilet paper dispensers. The address of the new elementary school is 5301 N.W. Old Tiffany Ridge Road; Kansas City, MO 64154. 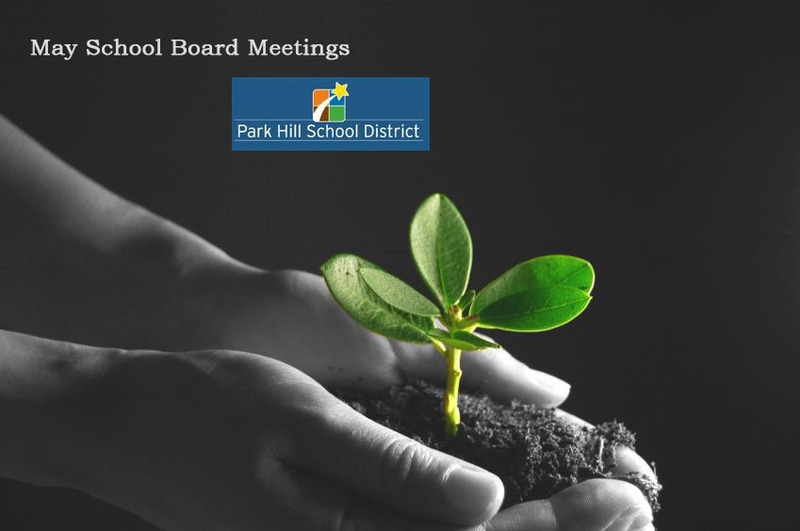 Park Hill’s board meeting, which was open to the public, took place in the district’s Education Center; 7703 N.W. Barry Road; Kansas City, MO 64153. Their next meeting will be Thursday, May 24.